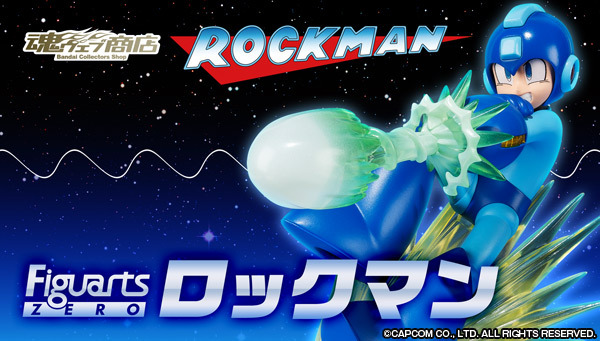 First revealed in Hobby Japan, Bandai brings us an even better look at the upcoming FiguartsZERO Rockman figure. 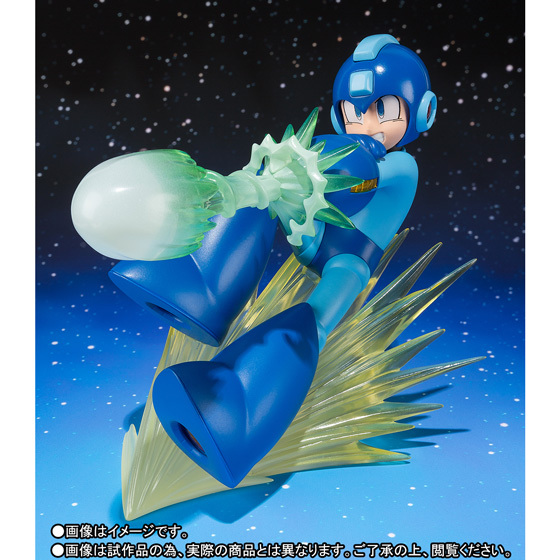 The non-poseable, 5-inch figure is set to hit Japan in November. 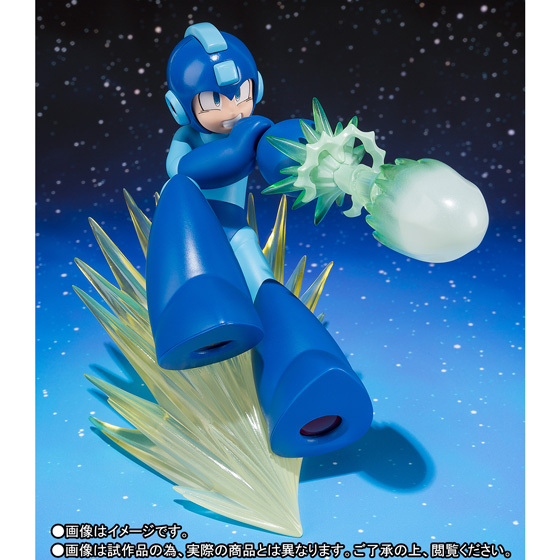 Pre-orders go live later tonight. It really looks good for what it is. 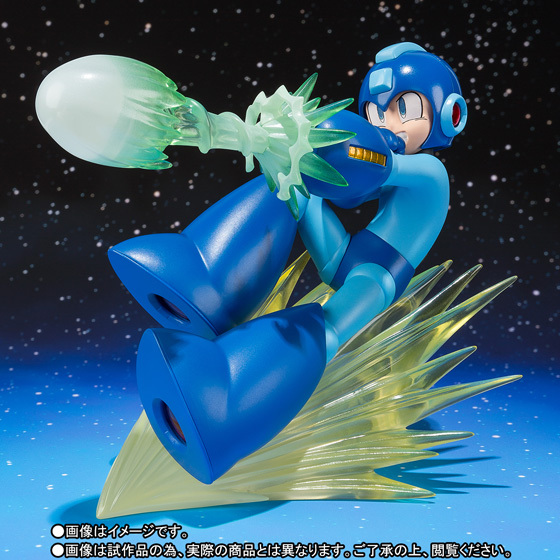 But I really desire more articulated Mega Man figures! 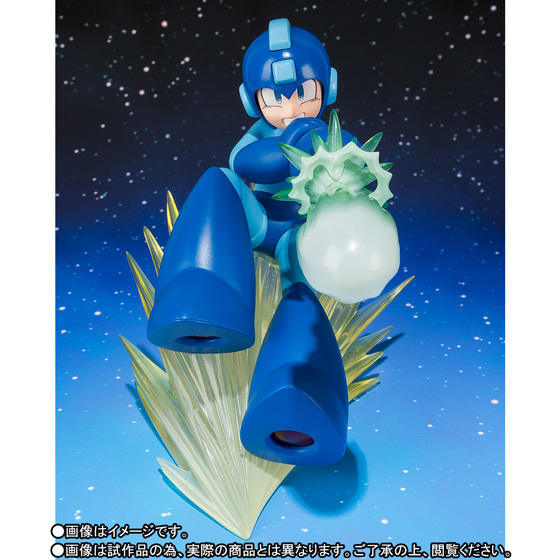 Do I buy to support the Mega Man brand? Or do I skip because it's not articulated?